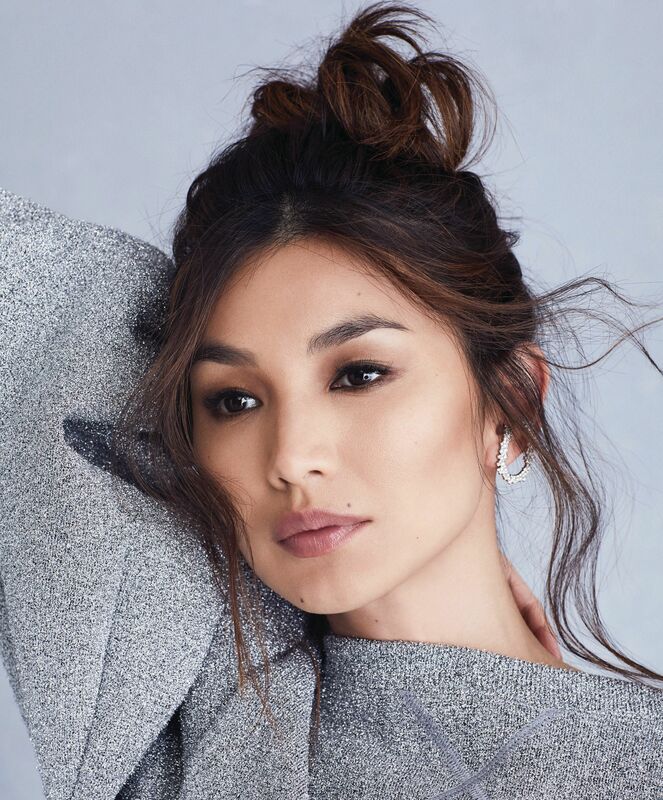 As the luminous star of last year's breakout hit Crazy Rich Asians and this year's mega blockbuster Captain Marvel, Gemma Chan's stellar trajectory is destined for brilliance. "I think it is important to be proactive and find stories that we want to tell—and the stories that we choose to tell." Although Chan is not able to reveal much about the plot, the star-studded cast (Brie Larson, Samuel L. Jackson, Ben Mendelsohn, Djimon Hounsou, Annette Bening, and Jude Law, among other talents), directed by Anna Boden and Ryan Fleck, promises another big bang at the box office. “It is set in the ’90s, which is great fun,” Chan says. Plus, the film gives fans a previously unseen look at a period in the Marvel Cinematic Universe that follows the journey of Carol Danvers through the trials of a great galactic war to become one of the universe’s most powerful heroes.